Disturbing. Thought-provoking. 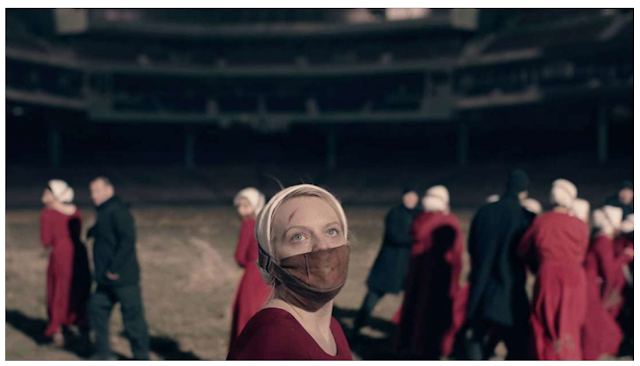 Acclaimed dystopian novel The Handmaid's Tale has been made into multiple adaptations. Here are 10 things you perhaps didn't know about the most recent TV series. Want to check out season one?